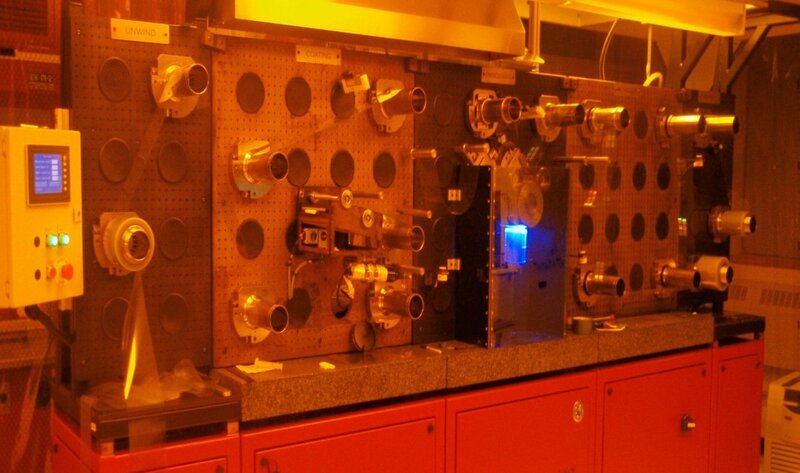 Located on the 4th floor in the Life Science Laboratories the Roll to Roll Fabrication facility provides a unique set of custom, moving web-based tools for the translation of advanced materials and nanomanufacturing processes to industrially relevant scalable platforms for the development of next generation life science innovations in biosensors, diagnostics, and platforms for personalized health monitoring. 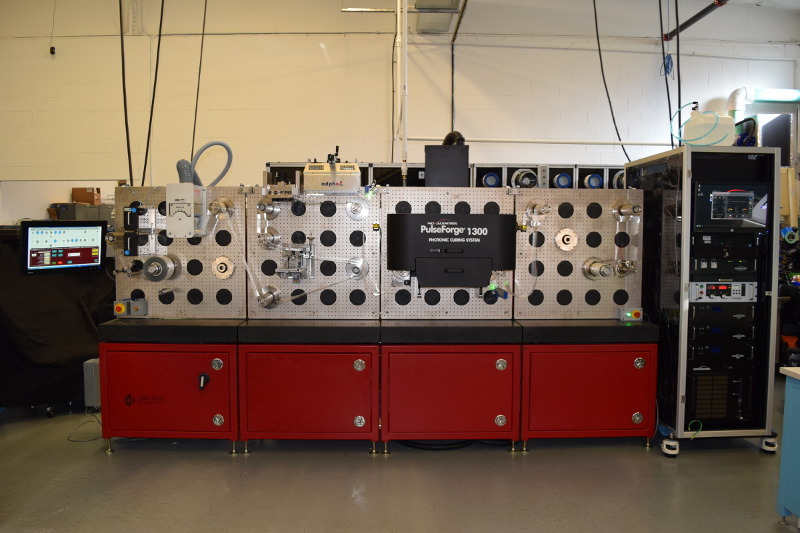 Combined with additional web-based tools for vacuum sputter deposition, reactive ion etching, wet chemistry, and interlayer alignment, providing access to an emerging set of tools not found anywhere else. We offer training to users to develop processes and conduct experimentation for use on a fee for service basis to both internal and external researchers, academic or industry based. 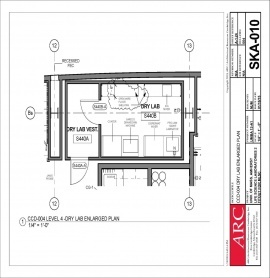 Following an initial consultation to better understand the user’s goals, process or device interests, suggested tool capabilities, experimental parameters, training and access is arranged through the director. Facility staff and faculty researchers are available to assist on an as-needed basis, or through collaborative programs leveraging targeted expertise. 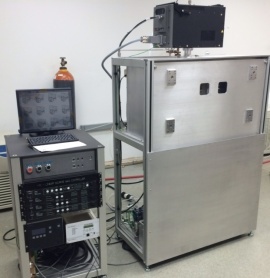 The AJA sputter deposition tool provides industry standard vacuum deposition capability for a range of metals, dielectrics, and magnetic materials. 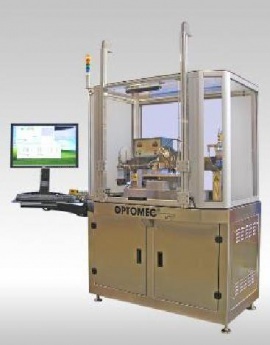 The web-based pick and place/die attach tool provides users with an advanced capability to develop methods for flexible-hybrid electronic circuit integration and system prototyping. 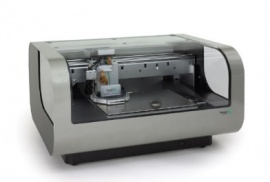 Desktop inkjet printers are available for patterning of several conductive commercial inks and developing prototype processes and designs. 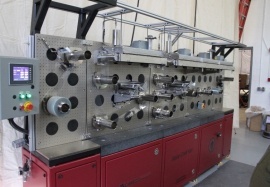 The Frontier coater is a versatile tool enabling solution-based coatings over a range of viscosity and thicknesses for the development of advanced coatings. 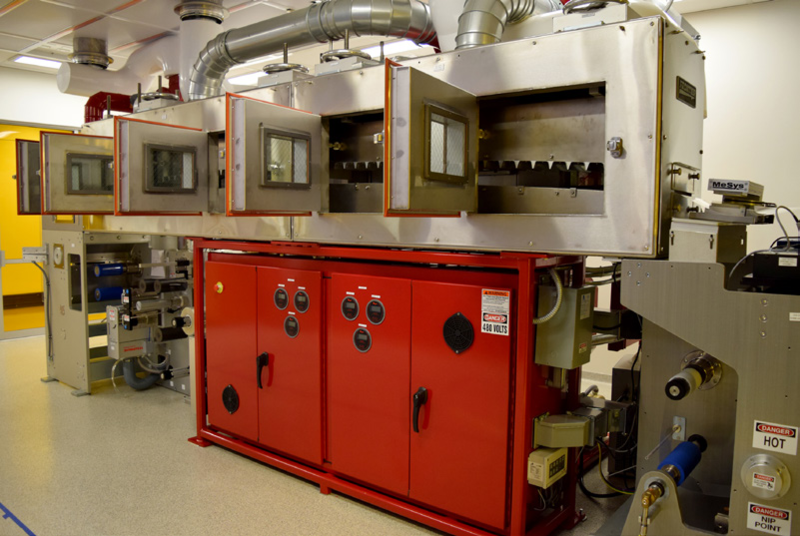 Dry and Wet labs enable process development under controlled environments for repeatable, reliable results. 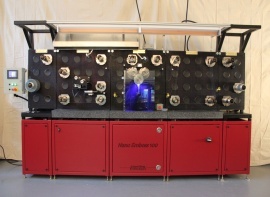 The Nanocoater is a versatile tool enabling solution-based coatings over a range of viscosity and thicknesses. 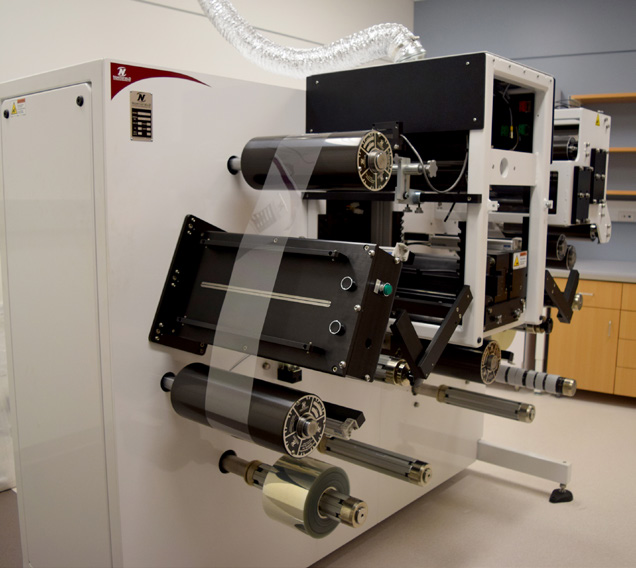 The Nanonex Nanoimprint Lithography Tool provides state-of-the-art capability for patterning, alignment, and direct printing of multiple materials for printed electronics. 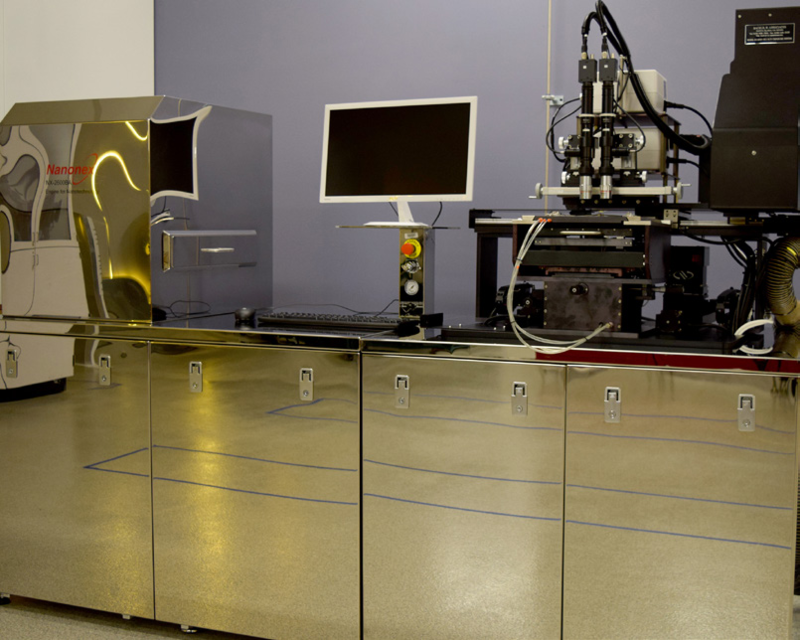 Additive 3D printing capabilities include both Aerosol Jet and Inkjet platforms providing versatility in terms of materials and inks available, range of viscosity, and post deposition cure by UV or IR photonic cure. Speed Control: Variable and reversible 18 FPM Max. 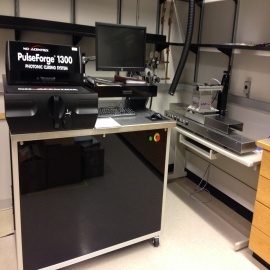 Pulseforge photonic cure offers visible and UV spectral sources for photothermal processing of coatings and composites in a batch format. 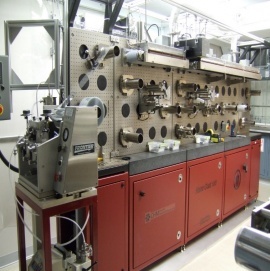 Moving web tool uses gravure/meyer-rod coating of functional resist or thin-film with contact print to mask pattern for direct photolithographic exposure by UV source. Imaging feedback enables active alignment of patterns. 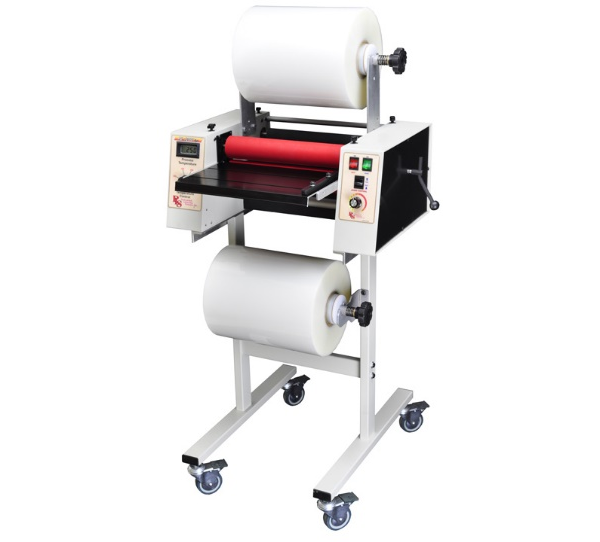 Roll to roll direct write test frame incorporates direct image photolithographic patterning of coating implemented by inkjet or gravure coating. The digital patterning is enabled by DLP imaging, and target registration alignment uses an active pattern recognition feedback feature. 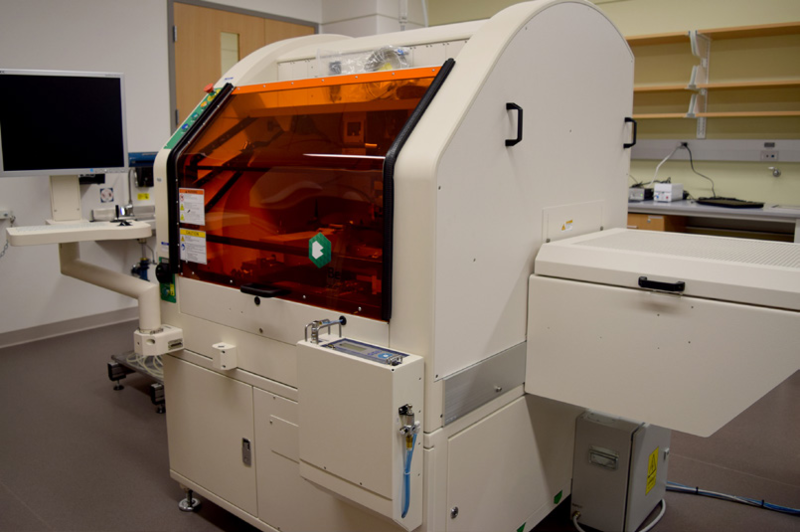 The R2R NanoImprint tool provides a unique suite of capabilities enabling innovative process development including patterning across multiple length-scales, and direct printing of a range of materials compositions. 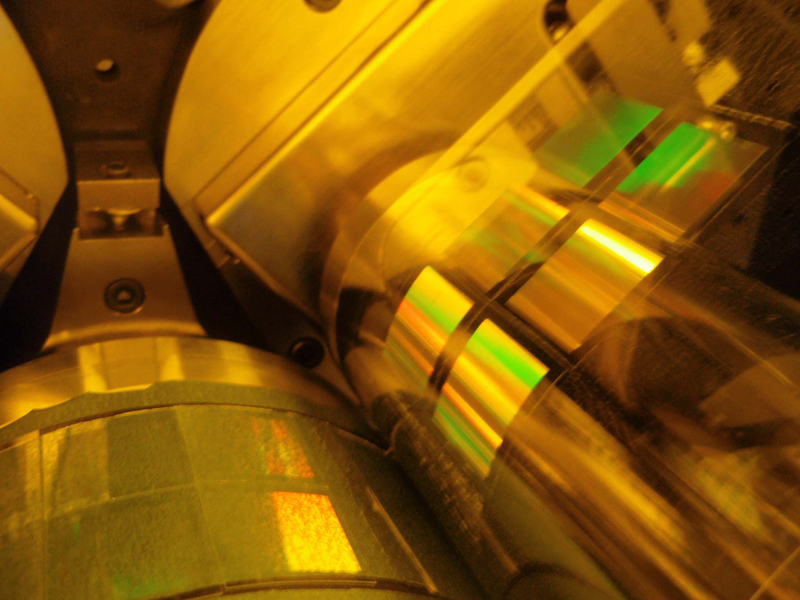 R2R-SALD provides a unique capability for high quality coatings on a moving web. UMass NANOemBOSS R2RNIL constructed with Carpe Diem Technologies. 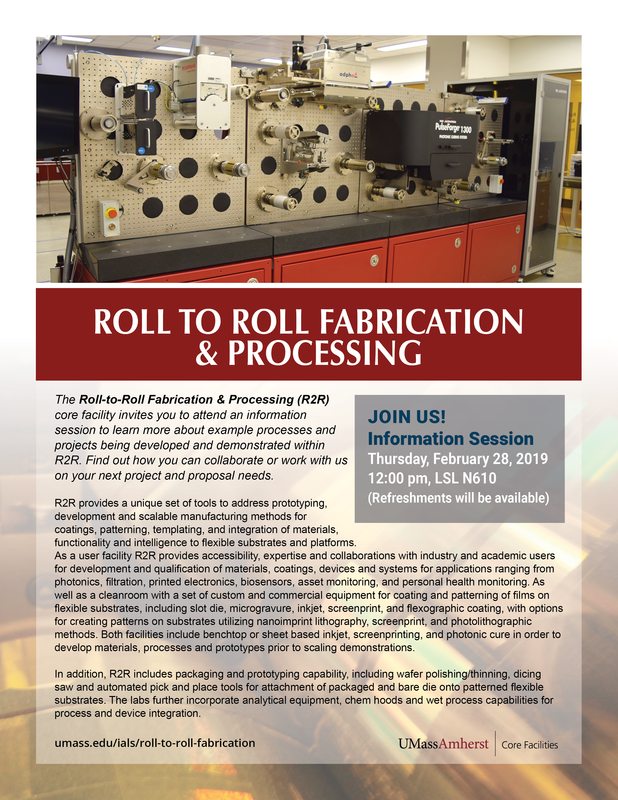 This custom R2R tool provides state-of-the-art capability for development of advanced materials and inks for emerging printed electronic applications, including capability to directly pattern features and optimize properties using photothermal processing/sintering. 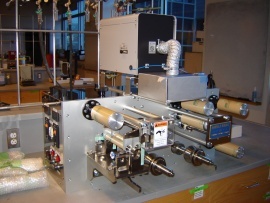 The Trion Deep Reactive Ion and Ion Beam Etcher provides vacuum-based dry etch capability compatible with several substrates (plastic, glass, metal foil). 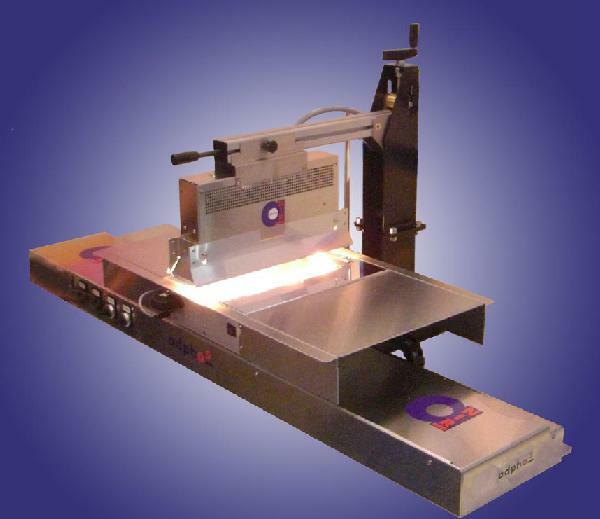 This custom built atmospheric slitter/laminator tool enables final sizing, slitting and lamination steps to be completed for prototyping and test. Yasui Seiki Mini-Labo microgravure tool for coating development on 4” webs.